"Carnatic Music Vocal Award" by Ministry of Culture, Govt. of India. Founder of Sangeeth Sagar Cultural Trust. Conducting 5-Days Tamil Isai festival for 13+ years. Served as a Lecturer in Tamil Music College. Performed in 2500+ Stages all over the world. Performed in 8th World Conference and Semmozhi Conference. 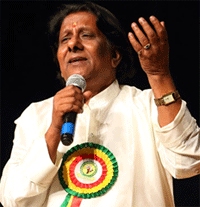 Performed in FETNA and Tamil Sangams. Executive Board member of Thiruvaiyaru Thiyagaraja Festival. Stay Home and learn Thamizhisai from Experts. Institute of Tamil Performing Arts(ITPA) Theory & Practical Course materials are followed. Opportunity to get Diploma/Certification from Tamil University via ITPA. 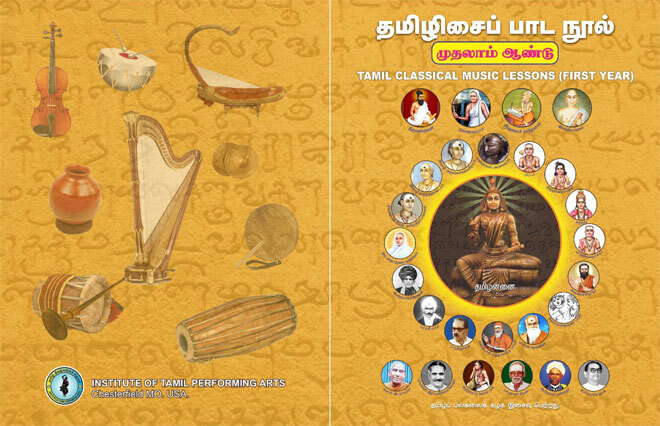 Learn Tamil songs Devotional/Literary songs along with the course. Choose your flexible timings, no more worry about moving. Opportunity to perform on stages. Supported to release album and Arangetram. It is a 3-years course. Stage performance tips and techniques are covered in the course. Opportunity to perform in Chennai music festival. Focused One-One and Group sessions are available.